MassMailer allows you to take control of the amount of emails you send and make smart decisions on your communications with in-depth reporting on each email’s success. 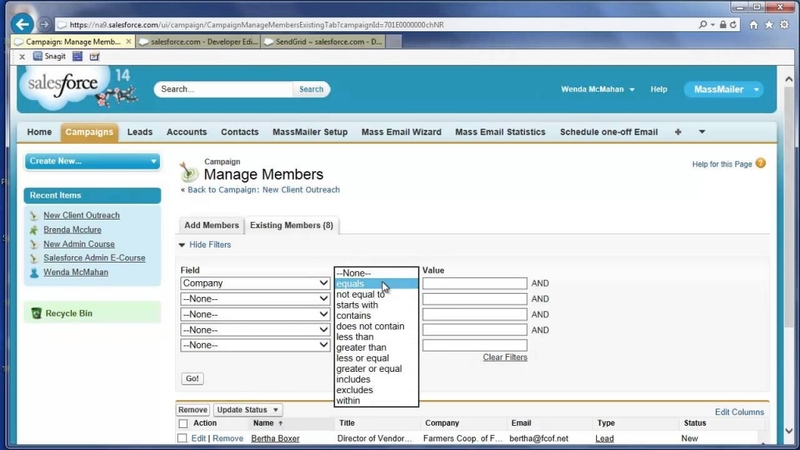 Send emails to your campaign members, contacts and leads from within Salesforce. Build, send, and schedule professional-looking emails with a simple to use email Wizard within Salesforce – no HTML experience required. Eliminate the email limitations on Salesforce. Send emails beyond batch or per day limits. Track email results anytime and make smart decisions for future campaigns. Track opens, click-throughs, bounces, complaints, unsubscribes, and more. Ensure that the contacts on your email list are legitimate before you hit send. Reduce your bounce rate by up to 98% and protect your deliverability. Send marketing or sales PDFs, documents, and videos to your audience without extra date and fuss. You can even add an expiry date and time for any time-sensitive material. Leverage MassMailer Email Template Builder to create email templates right within Salesforce. No HTML code required. Just drag and drop to create mobile responsive, professional looking templates with ease. 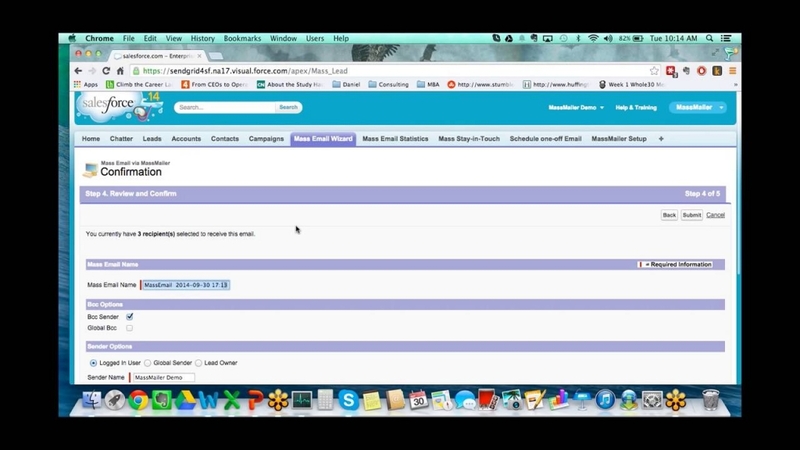 Send and track the email alerts via the Salesforce Process Builder using MassMailer. Log the activity history, and email events such as opens, clicks. 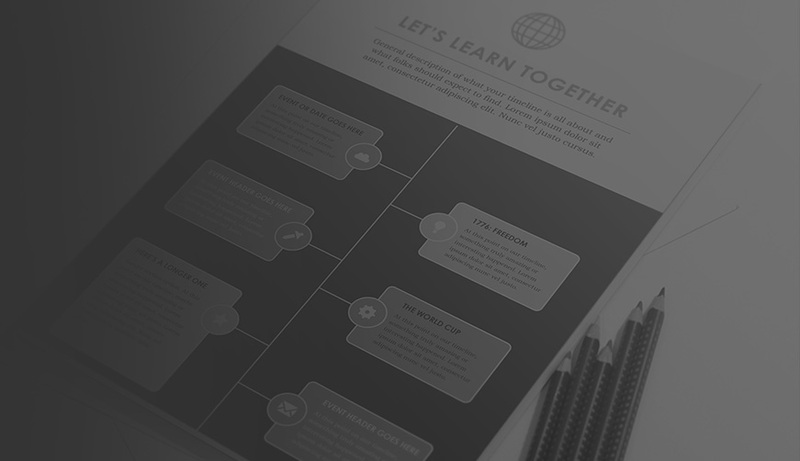 Identify 90% of trap emails, thereby improving the overall quality of your lists. This can even be used on purchased lists, to improve your audience reach and scale your marketing quickly. Your sender reputation is incredibly important. If you have a poor email sender reputation, you could be sending out emails to no one at all. MassMailer’s email deliverability features provide comprehensive solutions to defeat many common issues. MassMailer is trusted by customers to send emails on Salesforce, verify emails, acquire leads, and clean contact databases. Support was excellent. With MassMailer you were able to see important statistics about a campaign email, such as soft bounces, hard bounces, sends, receives, opens, clicks, etc. 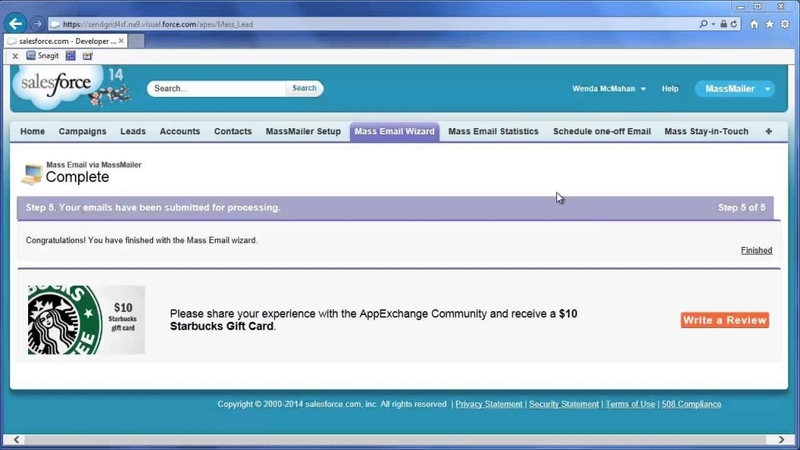 MassMailer overcomes a lot of Salesforce’s inherent limitations. Crucially, it was a simple fix to dealing with the daily email count limits that prevent Salesforce from being a true CRM (which Salesforce rarely mentions). MassMailer is a great program that has allowed our company to increase revenues by 30-40% since starting working with the program. We can segment our candidates and clients for effortless mass e-mail campaigns. I like the ease of use and integration with my Salesforce org. We are able to overcome the Salesforce limits. MassMailer gave us those tools, at a very reasonable price compared to other options out there. We were able to easily train our reps to send their own blasts, and collect the metrics. The product just works, no hassles. It has proven to be a great tool to keep customers informed of what is ready for sale and prompt employees to follow up with those showing an interest. MassMailer is the one-stop solution for all of your email & prospecting needs - regardless of your industry or role. Marketers can use our services to acquire new leads, communicate with current contacts, and ensure database information stays up-to-date. Sending the amount of emails needed to get the job done is not a problem with MassMailer. 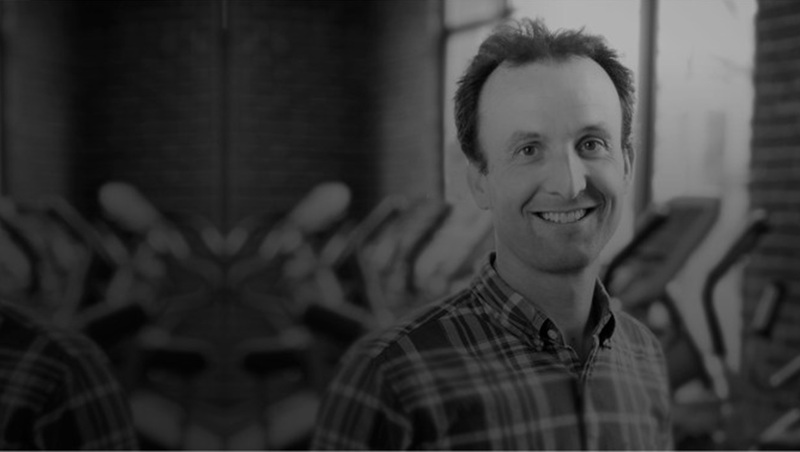 Take the tedium out of email marketing and focus on what you do best when you use MassMailer. Set aside worries about how to find your next contact and send professional emails with ease – no HTML knowledge required. The volume of information that real estate agencies have to manage has met its match with MassMailer. Send the amount of emails that you need when you need and let Salesforce send limitations become a thing of the past. Communicate with your talent with ease and without Salesforce send limitations. Fill positions at the speed of “Send” without concerns over how many emails you can send and when. Set and schedule emails with ease using MassMailer wizard and reach out to your customer base on Salesforce. Massmailer has delivered for Sales & IT teams of leading lifestyle resort clubs. Send targeted promotional emails to your database and take advantage of focusing on priority customers. Review the performance of past campaigns and make smart decisions for future ones based on open rate, click-through rate, and more. Raise more funds, develop a loyal donor base, expand your reach by innovative email marketing using MassMailer. Through email, you can show donors the impact they’re making and the gratitude your organization has for them. Facilitate student, faculty, and employee communication using MassMailer. MassMailer can be used for everything from scheduled announcements to triggered alerts, making it easier to keep all faculty staff and students on the same page. Email marketing can never be easy without an easy tool like MassMailer for financial services professionals. Whether you’re an independent practitioner, an insurance advisor, broker, or a banker – we’ve got solutions to optimize your marketing performance. 3 Simple Rules That Will Make You A Better Email Marketer – Personalize Your Emails, Optimize For Mobile Devices, Optimize For Conversions.